The list below represents the current District Chair and the persons elected as District members-at-large. 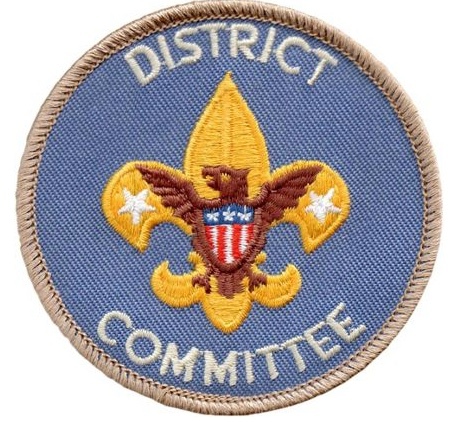 The District Chair appoints the district members-at-large to specific committee positions from time to time. The District Chair can shuffle the appointments as the needs so require. Since we still have vacancies that the District is seeking to fill, the vacancies reported and the old reports on efforts to fill those vacancies remain here. The most up-to-date information is below. 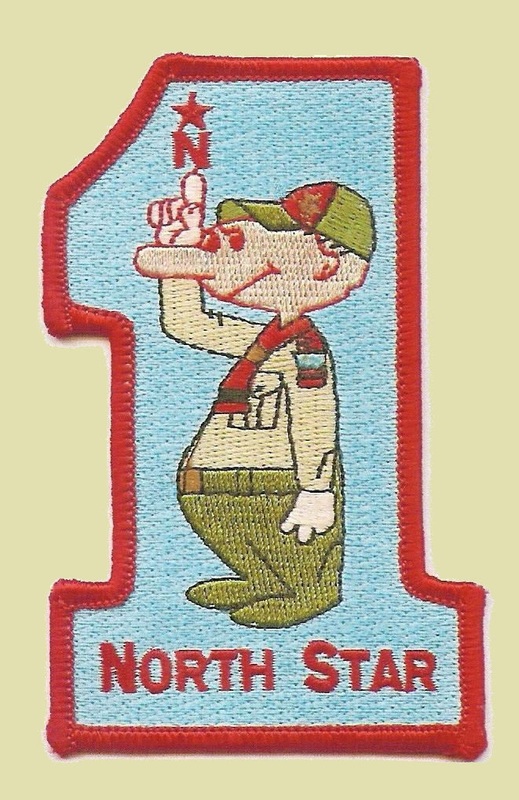 If you wish to register as a District scouter, please read this article. To review job descriptions for vacancies, where available, please click on the “vacant” link for the appropriate vacancy. 1/17/19 Comment: REMAINDER NEEDS UPDATING. Communications: Vice-Chair (to be appointed); Newsletter (vacant); Website (vacant); 500 Festival (Greg Jacoby); State Fair (Bill Cherry). 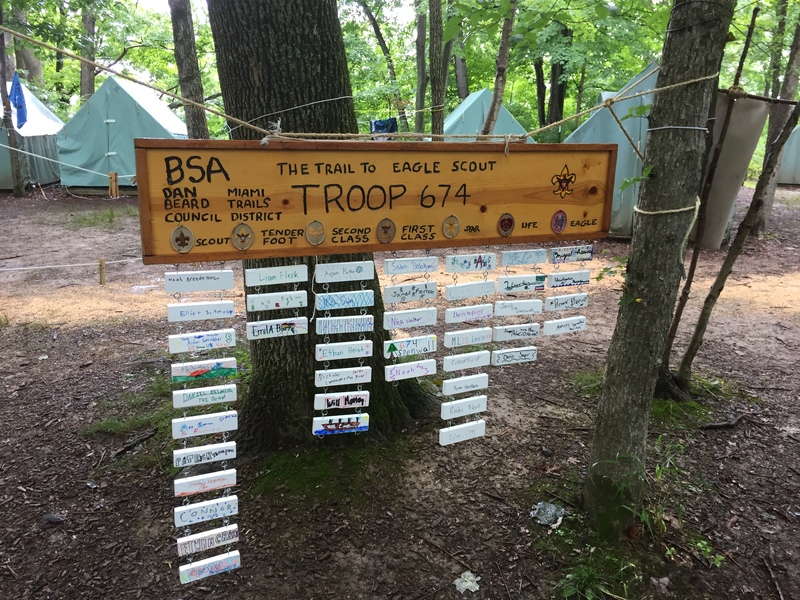 Camping & Outdoor Programming: Chair (Rick Akers); Summer Camps (vacant); Order of Arrow chapter advisor (Mark Pishon); Firecrafter Ember advisor (Greg Hoyes). The Chartered Organization Representative (“COR”) is the glue between units and the District. The COR votes in District elections. The COR serves on District Committees. The COR reports on the units’ needs to District. The COR reports District’s activities back to the home units. COR’s have not been customarily active in North Star District. We are working to change this pattern to better serve our units and youth. Those with COR Training (Course #D72) and rated as “Trained” are marked with (*). Our goal is 100% trained by the end of 2016.